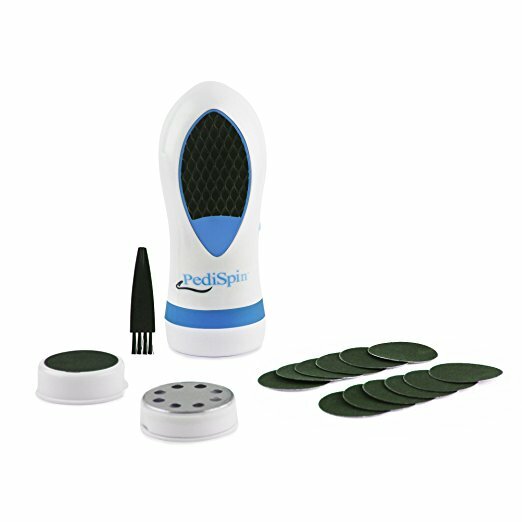 Helps to eliminate heel and foot pain and reduce foot fatigue. Heel cup technology helps give your feet improved stability to prevent ankle and foot sprains. 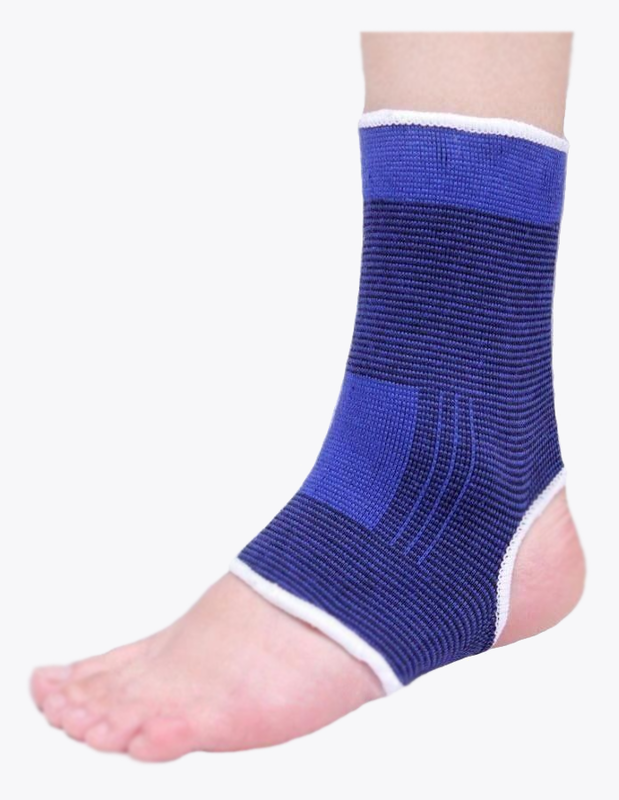 Designed to treat a wide variety of foot and heel pain causes. Realigns and repositions your foot into a more natural position making these heel pads ideal for injuries such as cuboid syndrome. Corrects the biomechanics and function of your feet helping to prevent supination and over pronation when you walk. Made from high quality medical grade silicone gel that absorbs and stops shock from damaging your heels. 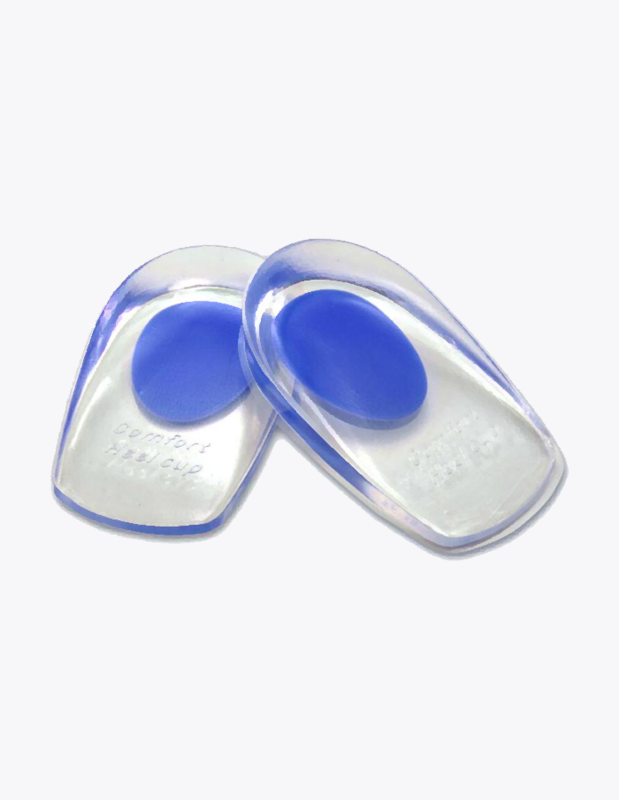 Prevents pressure building up under your heel by spreading the pressure evenly and safely across your whole foot. Eases tension and strain on the plantar fascia helping to treat and prevent injuries such as plantar fasciitis. Built in heel grips to stop your feet from moving around in your shoes. Before my feet would move around in my shoes like mad giving me tons of blisters. Now I don’t have this problem any more since wearing these in my shoes. 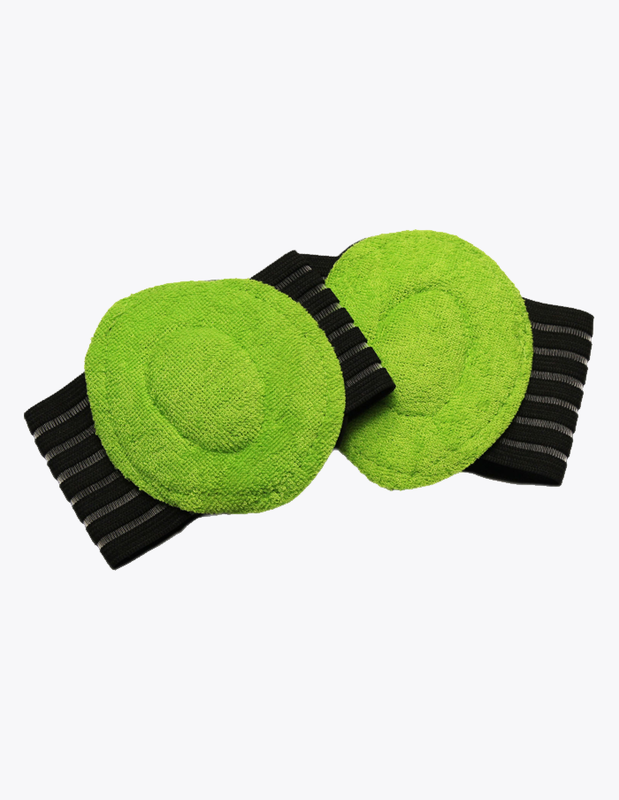 These heel pads are great, they make my shoes super comfy and because they stabilize my feet so well and stop them from moving around so no more blisters for me!